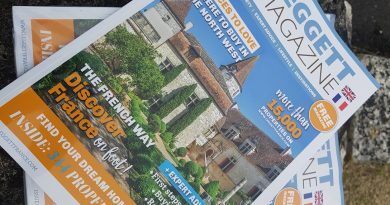 We are delighted to report that we were voted “Best Estate Agency in France” for the fifth year running. 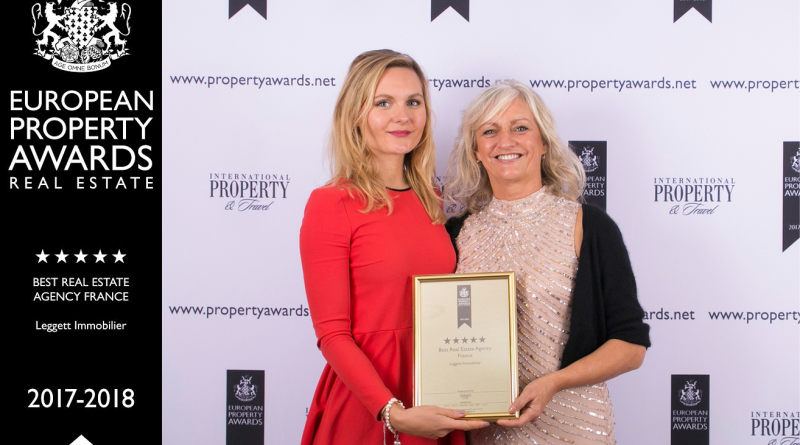 The International Property Awards recognised our professionalism yet again. The panel of 80 industry experts found that Leggett has the highest levels of customer care in the industry. The award was presented in London last week and Trevor Leggett, Chairman of Leggett Immobilier, had the following comment: “This award is particularly gratifying as it recognises the professionalism of our staff and agents. 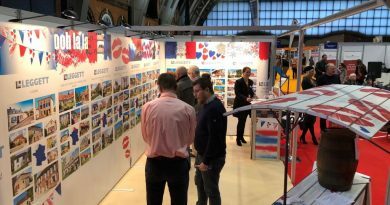 We believe that we offer our customers unrivalled advice – from the local knowledge of our agents to the technical expertise of our in-house contracts team. 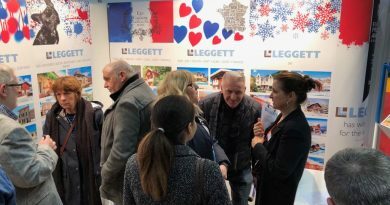 2018 will be a record year in terms of sales and we are well placed to make the most of the booming French property market.” Earlier this year the Financial Times said that we were one of the ten fastest growing property consultancies in Europe but we have not forgotten that we are a family firm, where our buyers and vendors come first.